Writing a memoir is much trickier than it seems. It can come across as indulgent, fake, or just plain boring. If the theme is obviously philosophical or spiritual, there’s even greater risk of grating on the reader. So I kept my expectations in check when Ray Brooks approached me about copyediting his second memoir—now published as The Shadow that Seeks the Sun. As an editor, I immediately found a few weaknesses in his manuscript. The lead chapter was distracting and unnecessary. Descriptions were too adjective-driven and conclusory. Grammatical errors popped up throughout. As a reader, however, I was fascinated. Ray is not a polished writer, but he is a compelling storyteller. Ultimately, what makes for good writing is a good story. 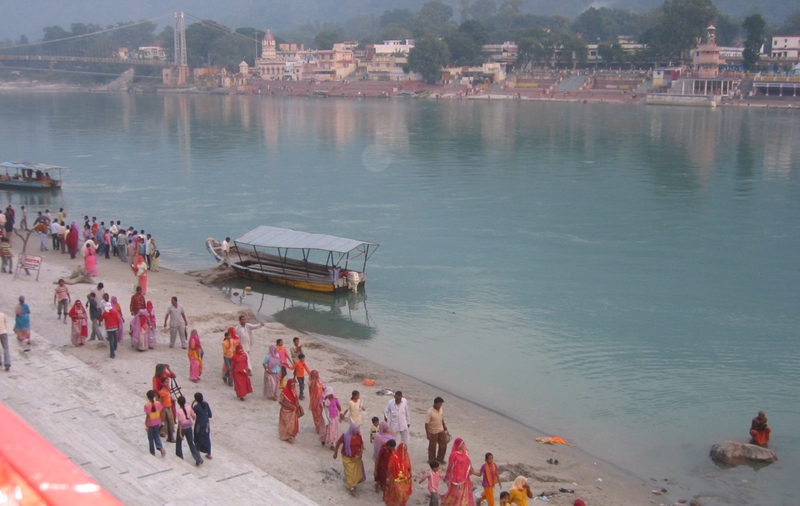 The Shadow that Seeks the Sun contains anecdotes about Ray’s numerous extended stays in Rishikesh with his wife and co-author, Dianne; his working-class childhood in Newcastle, England; his “Who am I?” existential crisis as a young man; his autodidactic study of philosophy; his one-to-one chat with Jiddu Krishnamurti—plus his nine “talks” on Vedanta Advaita, the philosophy of non-duality, with Rudra, an Anglo-Indian man whom he meets by chance. The Rudra talks are sometimes repetitive but I found the repetition to be relevant. Most people cannot fathom the concept of interconnectedness—and certainly not immediately. Like Ray, the reader must repeatedly ask if there is separation between self and other. Ray’s straightforward, unpretentious manner works for this dialectic. His questions are everyperson’s questions. As he tries to see what Rudra points out, the reader likewise tries. If the book contained only the talks, it would not have appealed to me. Too much high-minded questioning makes my eyes glaze over. Fortunately, Ray’s real-life stories highlight his wry sense of humor (and keep the book from being too earnest or New Age-y). His first two chapters provide context and the first talk, but the book comes alive for me in chapter three. Ray harks back to his late 20s in London, bar hopping and night clubbing to escape nagging inner doubts. As a character, he becomes more defined and colorful with his descriptions of London in the 1970s, Rolling Stones and Jimi Hendrix concerts, football teams, his night-owl electrician job, and the strange “out of body” experience that changes his life trajectory. He also describes meeting Dianne, whose clipped British accent belies her unconventional adventurous spirit. Together, they adopt a semi-itinerant lifestyle, with a home base in Victoria, British Columbia. 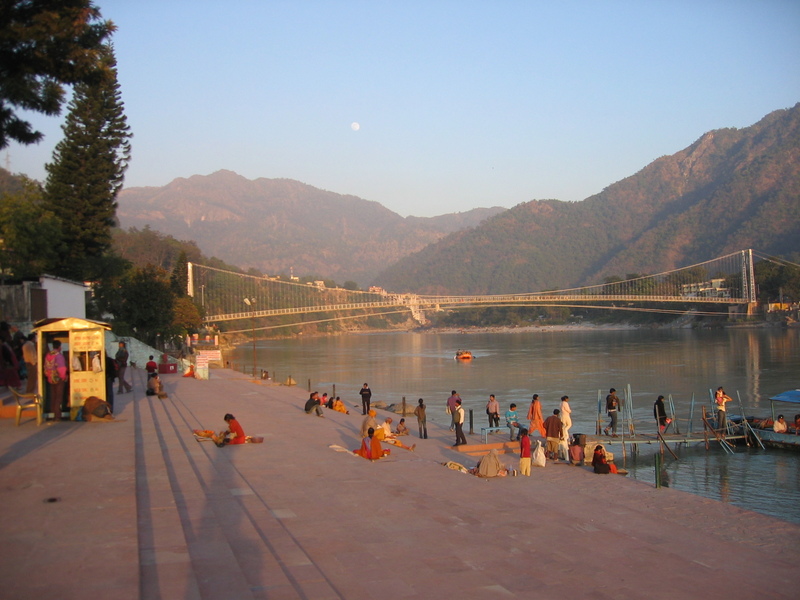 Dianne is an Iyengar yoga practitioner and, when she finds a teacher in Usha Devi, she and Ray make Rishikesh their winter residence. Although Dianne co-authored The Shadow that Seeks the Sun, she is mostly a minor, although essential, supporting character in the book. Nevertheless, she is a subtle counterpoint to Ray’s deep need to find the truth—or himself. Vivacious and unflappable, she seems naturally clear about her place in the world. I got to know Ray and Dianne in person only after finishing my edit. In retrospect, I have one quibble: in the book they are likable enough but, face to face, they are wittier, sharper, and funnier! I am always curious about people’s backstories. How did a person get from point A to point B? Some people are “born into” circumstances, such as wealth, education, religion, sports, music, or the family business. Ray was not born into the interests that he later cultivated. He grew up with his grandparents in a coal-mining household, and he wasn’t serious about much. He had zero exposure to esoteric subjects such as Eastern philosophy; he had no childhood trips to India or Japan. As a young adult, no one in his social circle questioned the meaning of life. What instigates deeper inquiry in a person? Ray’s first memoir, Blowing Zen, describes his intense shakuhachi (Japanese bamboo flute) study in Japan starting in the late 1980s. What I noticed from both memoirs is the way Ray doesn’t just dabble in one thing or another. He plunges right in. He doesn’t just read Krishnamurti, he travels last minute to Ojai to hear the man speak. Then, despite arriving just in time with no accommodations (he camps out with a sleeping bag), he gets a 20-minute private meeting with the teacher, then in his early 80s. He doesn’t just listen to others play the shakuhachi, he starts playing it himself. After struggling on his own at first, he studies with a series of teachers, including two of Japan’s masters, the late Yokoyama Katsuya (whom he meets by hilarious serendipity) and Nakamura Akikazu. He doesn’t just have one conversation with Rudra, the way most of us might enjoy a spontaneous conversation with an interesting stranger and then forget all about it. He forges a friendship and finds a wise teacher. He doesn’t just go on vacations to faraway places. 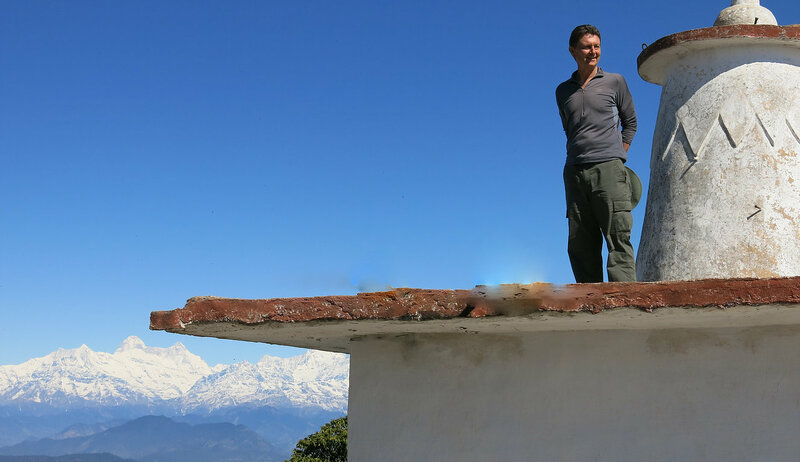 Since the late 1970s, he and Dianne have traveled—without frills, off the beaten track—in Japan, India, and other countries, often returning to the same spot and becoming part of the community. But, considering the theme of The Shadow that Seeks the Sun, I recognized that Ray’s shakuhachi playing, among other pursuits and practices, was ultimately a search for… something. He was experimenting with Zen Buddhism—practicing by blowing the flute rather than by sitting in zazen—to find himself. Decades later, such seeking has perhaps become less and less necessary. The world lies in yourself and if you know how to look, the key is in your hands. Nobody, no guru, no teacher, or practice, c[an] give either the key or the door to open, except yourself. 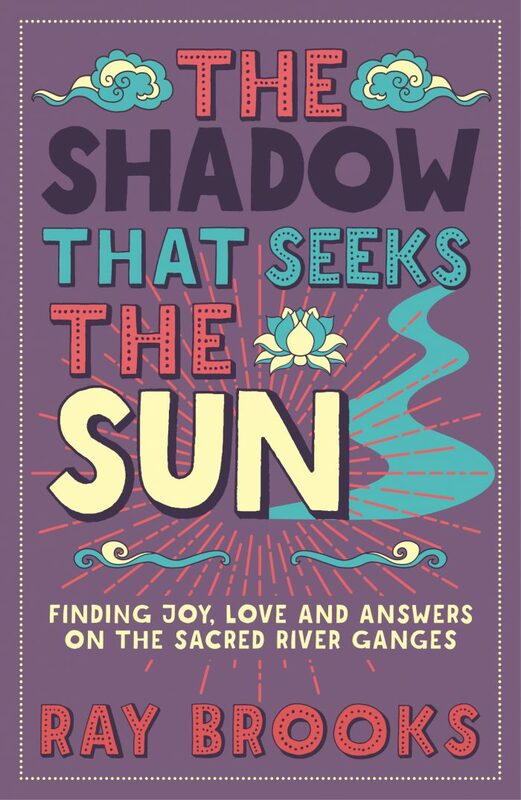 In an approachable way, The Shadow that Seeks the Sun prompts all readers to ask whether they are truly seeing—or only seeking. Brooks, Ray. The Shadow that Seeks the Sun. London: Watkins Publishing, 2018. North America / Europe distributor, Penguin Random House; Australia / New Zealand distributor, Simon & Schuster. After reading your blog, I am quite intrigued and would really like to read the book! I really enjoyed reading your review of The Shadow that Seeks the Sun. 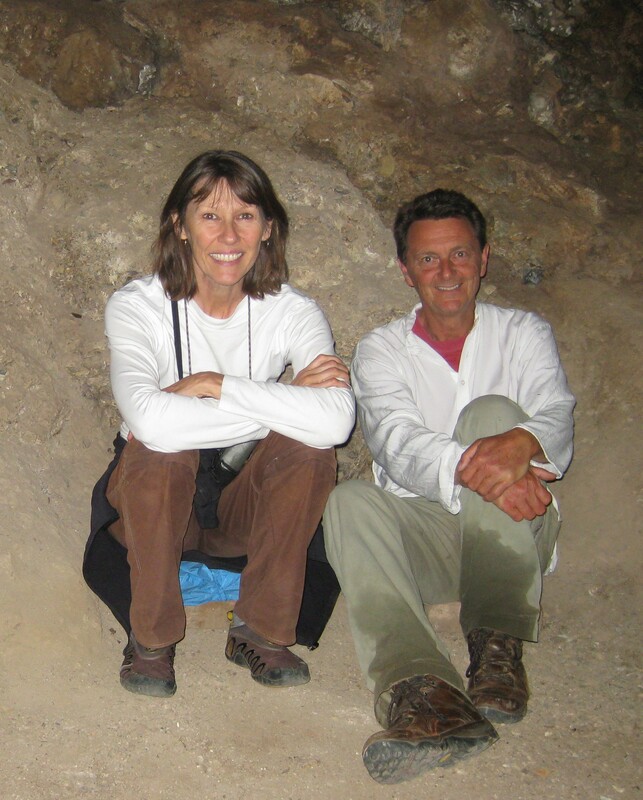 I have had the good fortune to spend time with both Ray and Dianne while in India. It is sheer delight to be in their presence – their curiosity, playfulness and warmth are completely magnetizing. Ray truly is a gifted storyteller, and I love how his voice comes through in reading the book. I also really appreciate how Ray weaves his own life experiences together with non-dual philosophy.